IFA is the world’s leading trade show for consumer electronics and home appliances. It will take place at the Berlin Exhibition Grounds (ExpoCenter City) from 1 to 6 September 2017. 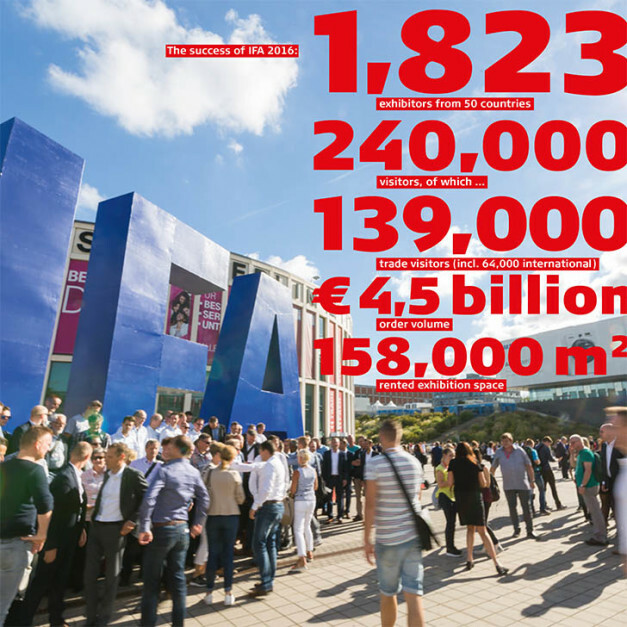 IFA is the main meeting place for key retailers, buyers, and experts from the industry and the media. XDS is building once again at Vinexpo Bordeaux 2017, one of the world’s leading wine fairs. As the countdown to Vinexpo 2017 started, work-in-progress for us is on. 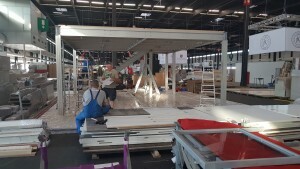 Behind the scenes @ Parc des expositions de Bordeaux – it’s a busy week of building our client exhibition stand, looking forward to the show! 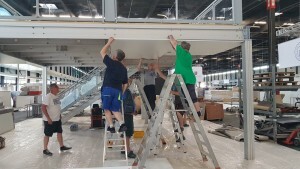 The major international wine and spirits trade event, Vinexpo Bordeaux offers a networking hub for industry insiders to boost sales and stimulate the market. Attend and meet all the key players from the wine and spirits sector. CWIEME Berlin is the world’s leading event for coil winding, electric motor and transformer manufacturing technologies. In its 21st year, CWIEME Berlin 2017 will host over 750 leading suppliers providing components and solutions to global manufacturers from across the automotive, energy, electrical and electronics sectors. 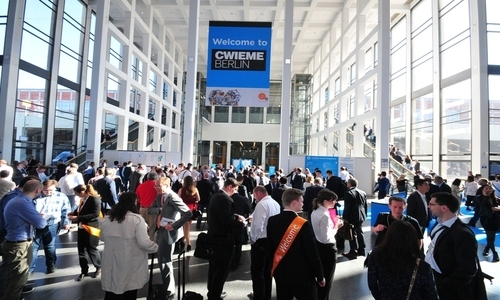 Over 6,600 key buyers and decision makers attend CWIEME Berlin to meet new and existing suppliers, discover new products & solutions, network with industry peers and stay up-to-date with industry trends. A whole week to “Learn it differently”! During spring we all like to refresh and add on new things and experiences… great weather, flowers blossom and our batteries recharge. In this period, within Romanian schools there is this programme called “A different week!”. This is a programme where schools partner up with companies, NGO’s and entrepreneurs and they get to show their students what non formal education means and allow them to schedule their own activities for the week. Students get the opportunity of proposing their own schedule and classroom activities, they get to choose what they want to learn and where they want to practice what they’ve learned. We have the pleasure of participating in this programme each year and offer students an overview of our daily activity. This year we had Sandra with us, a student that wanted to know what we do and how we do it… she wanted to experience the “working hours” feeling and to get the insight of our exhibition solutions. She was with us for 5 days and she experienced a little bit of all stages that an exhibit goes through: from the project management structure to concept and design, to logistics and storage. We enjoyed her presence and we encourage all students to try this experience, it can help you decide on what you wish to do in the future! After the “different’week, we received an email from Sandra and we are extremely happy about it! Hello, my name is Sandra and i’m 17 years old at the moment. I was at XDS for 5 days and it was a very pleasant experience. Once I got there, I was taught a little about XDS and the whole process. As I am not a specialist, every little detail which my mind hasn’t made clear, it was explained to me. My job there was to make a data base. It was not my particular job that I loved most, but the whole experience as I was treated like an employee. 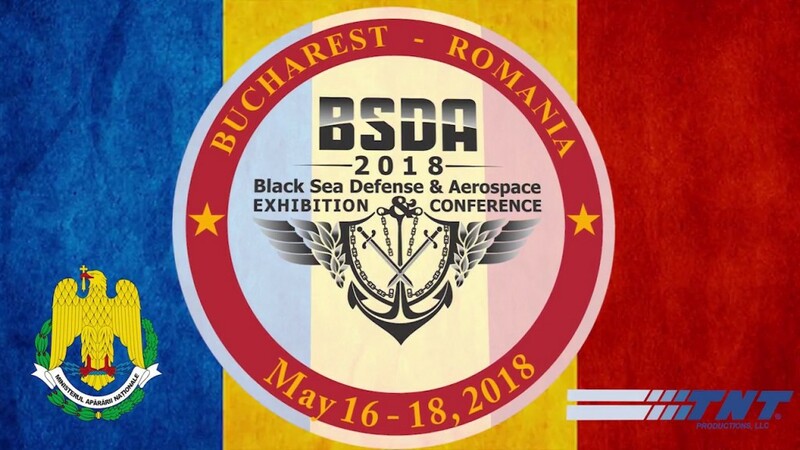 I also got to learn more about other departments from XDS, and I’ll have to admit, I liked most what Ioana does because she can talk to people and after that, maybe even meet them. I know that I want a job that won’t keep me home. I want to travel and see most of the world. Before I came to XDS it was clear to me that I want to become a psychologist, but I would have been kind of forced to work from behind a desk. Furthermore, I studied the problem a little and I may be able to mix the love for the human mind with human interaction and travelling. In conclusion, working for XDS led up to my expectations, for sure. It has everything it needs: a good system, nice people and dedication. I hope one day we will collaborate again, and I surely hope I didn’t disappoint you and your team. Why trust your stand builder? 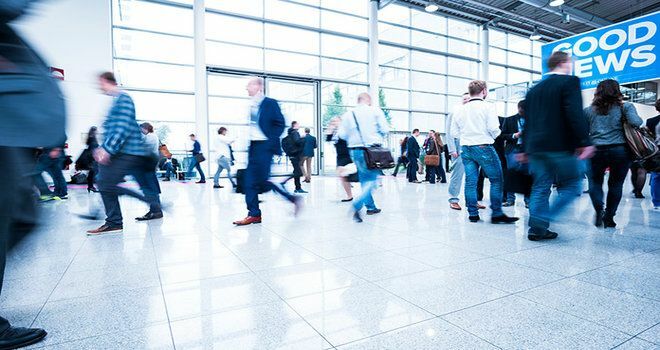 Your presence at an exhibition can really be a game changer in most industries. 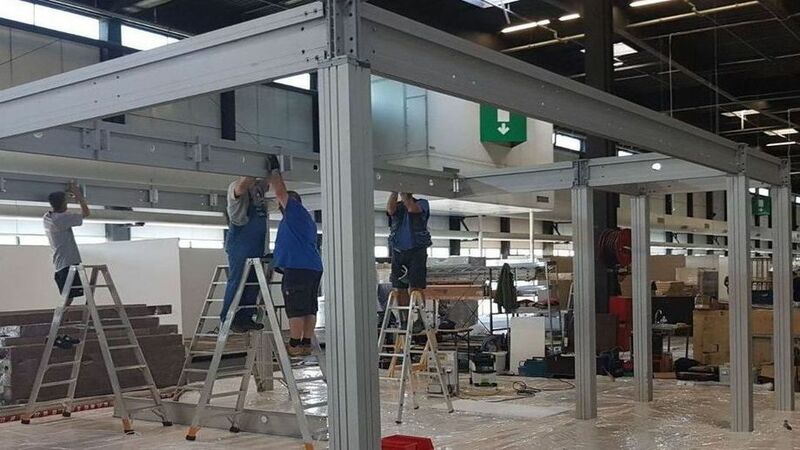 Your appearance is your business card, that’s why your connection to the stand builder is extremely important. 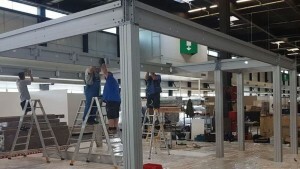 You might or might not be experienced in exhibitions but your stand builder should definitely be. 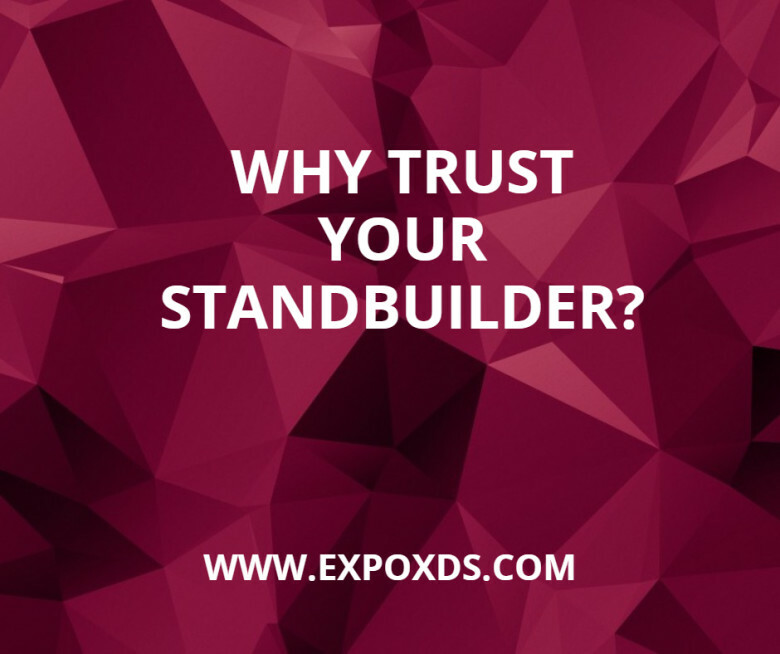 Here are 4 reasons why you should trust your stand builder. 1.The team in charge of your project will help you make the best decisions regarding your presence so that your stand becomes an added value to your brand. What can a good stand builder do for you? Your company has reached the level where you wish to be a part of the buzz. You wish to exhibit your brand and your products and you wish to get direct contact with your current and potential customers. 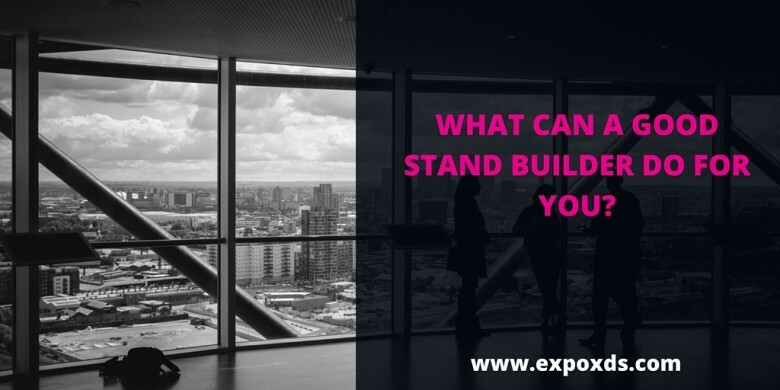 So you decide to attend the next big exhibition in your industry. Here you have two options: go with the shell scheme (standard stand, offered by organiser) or customise your exhibit. Having a shell scheme booth helps you keeping the budget low. It can help you be present amongst all the “big boys” and prove that you are relevant to the industry you operate within. But at the end of the day, it still is a shell scheme. 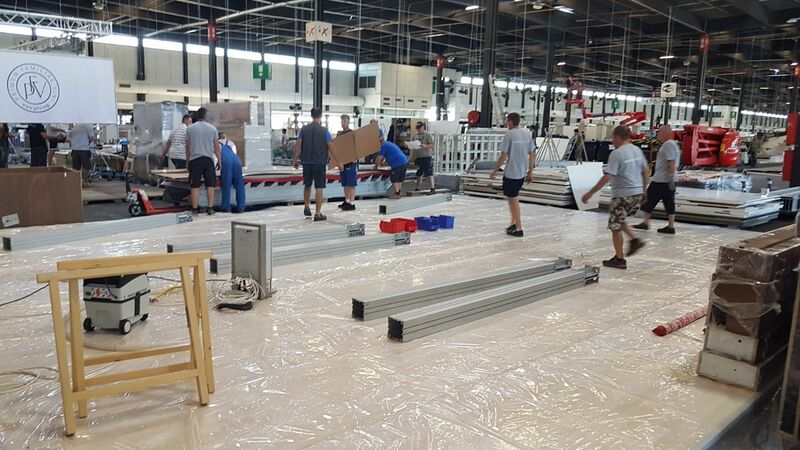 Lingtong is one of the famous supplier in the exhibition industry in China. 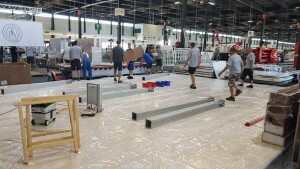 Already 22 times, the company operates its summit for Advertising Creation and Exhibition Design. This year it is under the focus on sustainability. 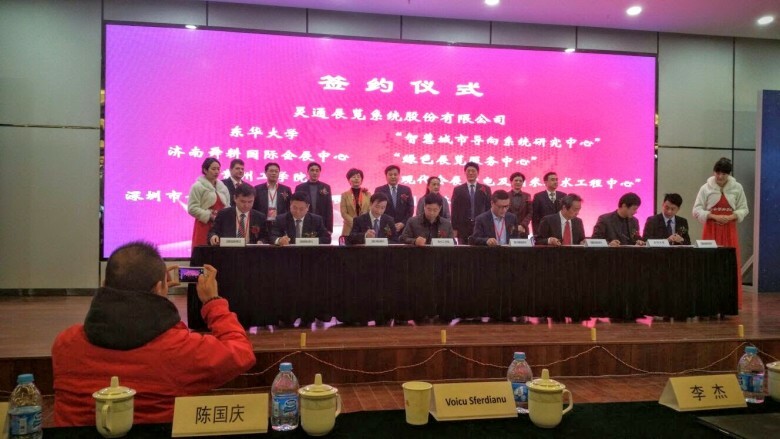 The Forum for Advertising Creation and Exhibition Design took place 8 – 9 January 2016 in Changzou, China. Our mission is to become a strategic partner to our clients providing creative and functional solutions in lively communicating their marketing goals, delivering measurable results and memorable experiences. Please see our complete company profle below!